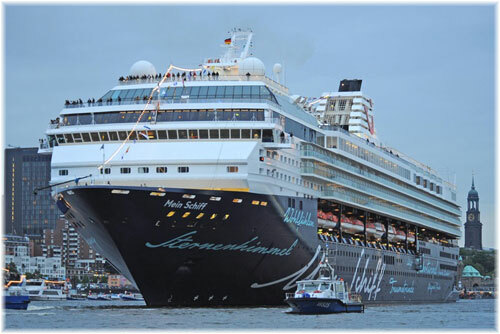 Fincantieri has been awarded an order for the construction of 2 new-concept gas powered ships (Liquified Natural Gas – LNG), from TUI Cruises, a joint venture between TUI AG and Royal Caribbean Cruises. The new units will be built at the Monfalcone shipyard and delivered in 2024 and in 2026, respectively. 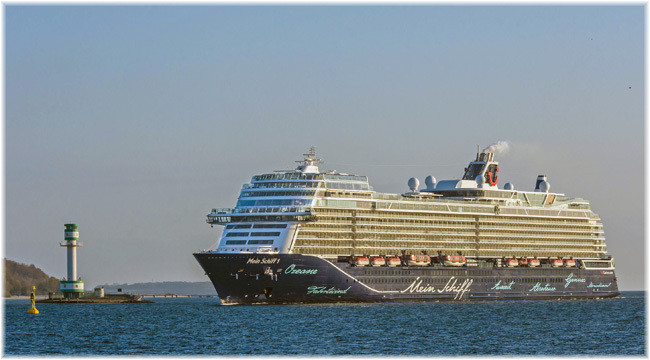 The youngest ship in the fleet of TUI Cruises – “Mein Schiff 1” – has arrived in Kiel on her first visit. 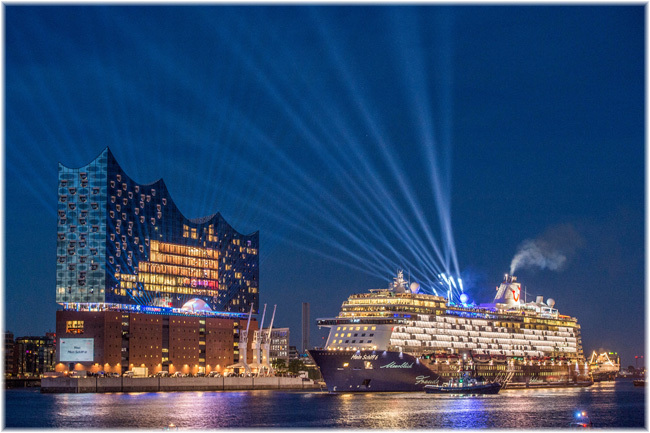 Kiel is the first German passenger seaport in which the new vessel has introduced herself, just a few days after she was handed over to her owners following completion in Turku, Finland.